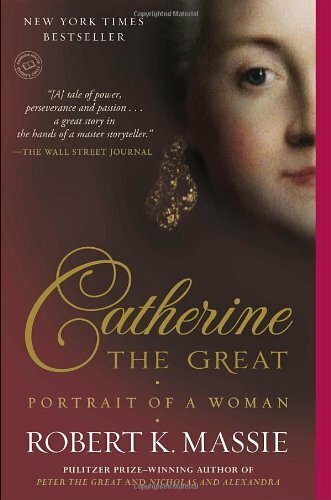 The Andrew Carnegie Medals for Excellence in Fiction and Nonfiction were established in 2012 to recognize the best fiction and nonfiction books for adult readers published in the U.S. the previous year. Edward Curtis was charismatic, handsome, a passionate mountaineer, and a famous portrait photographer, the Annie Leibovitz of his time. He moved in rarefied circles, a friend to presidents, vaudeville stars, leading thinkers. But when he was thirty-two years old, in 1900, he gave it all up to pursue his Great Idea: to capture on film the continent's original inhabitants before the old ways disappeared. 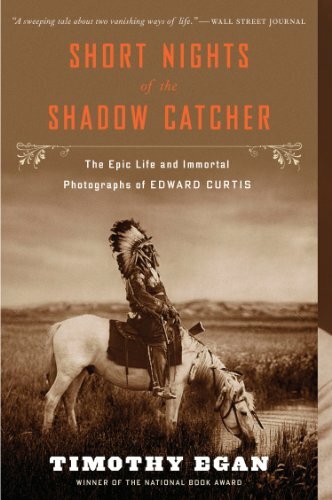 Curtis spent the next three decades documenting the stories and rituals of more than eighty North American tribes. It took tremendous perseverance — ten years alone to persuade the Hopi to allow him to observe their Snake Dance ceremony. And the undertaking changed him profoundly, from detached observer to outraged advocate. Curtis would amass more than 40,000 photographs and 10,000 audio recordings, and he is credited with making the first narrative documentary film. In the process, the charming rogue with the grade school education created the most definitive archive of the American Indian. The story is told through the intense friendship of Theodore Roosevelt and William Howard Taft—a close relationship that strengthens both men before it ruptures in 1912, when they engage in a brutal fight for the presidential nomination that divides their wives, their children, and their closest friends, while crippling the progressive wing of the Republican Party, causing Democrat Woodrow Wilson to be elected, and changing the country's history. 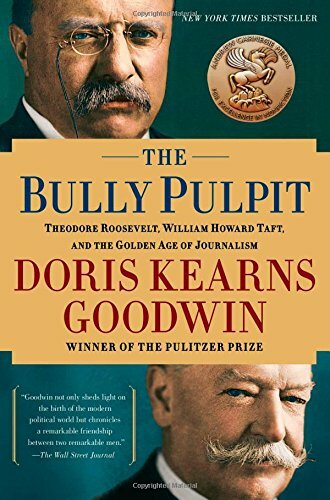 The Bully Pulpit, like Goodwin's brilliant chronicles of the Civil War and World War II, exquisitely demonstrates her distinctive ability to combine scholarly rigor with accessibility. It is a major work of history—an examination of leadership in a rare moment of activism and reform that brought the country closer to its founding ideals.